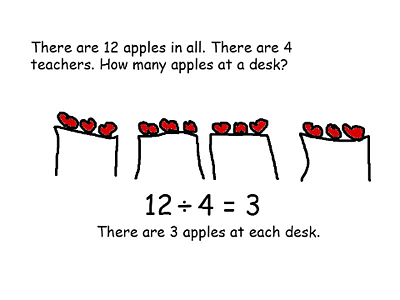 Students can use the image and text tools in Wixie to draw visualizations of word problems you provide, or better yet, that they develop themselves. 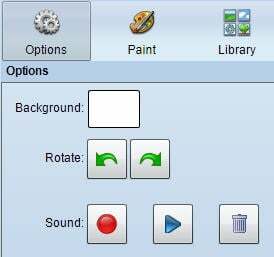 Wixie’s recording tool also makes it easy for students to verbally explain their thinking. Begin by reading a book like Five Creatures by Emily Jenkins to your primary students or John Scieszka’s Math Curse to get students thinking about what numbers look like. Then, talk with your students about math in the world around them. For example, in primary grades, you might move to a table with three students and ask students how many more chairs you need if two students join the group. If your elementary students are learning multiplication, you might point to rows of drawers in your classroom or windows with multiple panes of glass and talk about repeated addition and arrays. To have students take ownership of these ideas, have them use Wixie to create their own visual word problem. 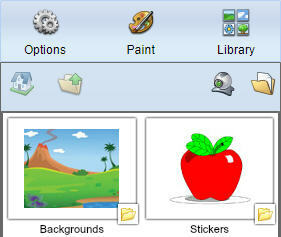 Have students log in to their Wixie accounts and click the New project button. Have students click the Library button to find and add multiple copies of a single image to their page. Young students might add three cats. If you are working with multiplication, a student might add three bicycles that each have two wheels. Next, ask students to think about a “story” they can write about the objects. * For example, the three cats might meet two rabbits or your aunt may buy all new tires for your three bikes. 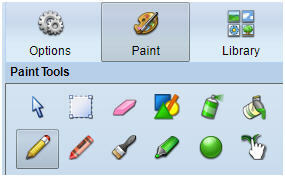 *This would be a great time to create and project your own Wixie project, so you can model and walk them through the process. Once students develop the idea they will use for the story behind their word problem, give them some time to add additional details to the page. Show them how to click the Paint panel and use the paint tools to add additional details to their scene. Students click the Text tool on the toolbar to type a word problem that uses features in their scene. Students can click the Options panel and then the Record button to read or retell their word problem or explain how to solve it. If students want to have the problem on one page and the answer on another, have them click the Edit menu on the toolbar and choose Duplicate to create a copy of their page. They can use the Text tool again to add the answer. Whether they are just beginning addition or exploring the world around them with arrays, visualizing word problems helps students build their ability to translate words into images and numbers, break apart problems, and solve them. PS – Explore this blog to find more ideas and samples you can use to have your students create word problems in Wixie!